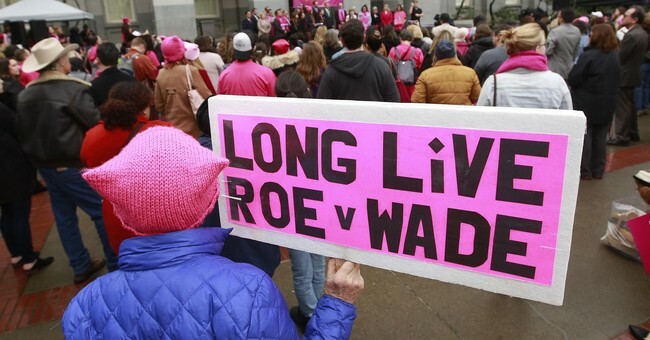 The Government Accountability Office released a report Thursday detailing the amount of federal funding three major abortion providers received and spent over a three-year period between 2013 and 2015. The report found that Planned Parenthood Federation of America (PPFA), Marie Stopes International (MSI), and International Planned Parenthood Federation (IPPF) spent $410 million in federal funding within that time period and received, in addition to those expenditures, $1.2 billion combined federal and state funds under federal health programs that require shared funding for a grand total of over $1.5 billion. The study, led by Reps. Diane Black (R-TN), Pete Olson (R-TX), and Sen. Joni Ernst (R-IA) was initially requested by 120 members of the House and Senate in 2016. According to Black’s office, four of the five Planned Parenthood affiliates cited in the report as spending the largest amounts in federal funding during this time period were later subject to referrals to the Department of Justice (DOJ) for possible criminal misconduct regarding fetal tissue transfer. The DOJ has confirmed that an investigation is ongoing. Pro-life members of Congress expressed surprise and disappointment that so much federal funding has been going to abortion providers. "Industry giants like Planned Parenthood perform more than 320,000 abortions every year, and this GAO report exposes that these atrocities are done at the expense of taxpayers,” Rep. Black commented. “No matter our views on abortion, or the party label beside our name, we must ensure that our money is spent responsibly and with integrity. Abortion is not family planning. Abortion is family destruction, and the fact that $1.5 billion in taxpayer dollars is funneled to this industry is sickening. The American people deserve better." Sen. Ernst cited a bill she introduced in the Senate to redirect Planned Parenthood funding to other women’s healthcare providers. Rep. Chris Smith (R-NJ) pointed out that President Trump has already acted to prevent international abortion providers, like Marie Stopes and IPPF, from receiving federal funding. He suggested a similar provision for domestic funding.